It's not often you get to chose a cycling shoe that offers great comfort and pedalling performance, but the Outcross from Northwave has both in spades. Built around a pedalling tailored last the Outcross uses a mid stiffness last that makes it perfect for walking when off the bike. 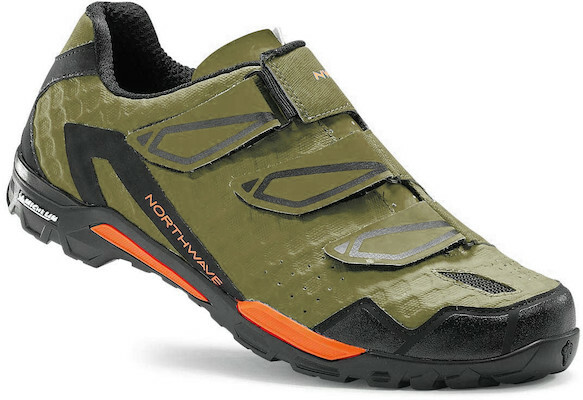 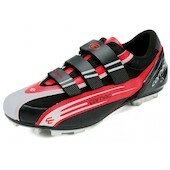 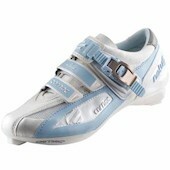 The outcross is our favourite SPD copmpatible hike and bike shoe, and that's saying something!